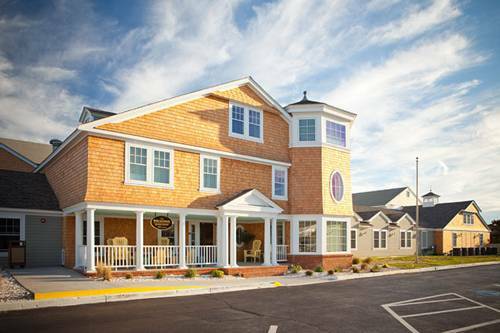 Don't be anxious about not awakening on the dot here at Nantucket Inn, you can benefit from the wakeup call service, and Nantucket Inn has adjoining rooms on hand if you must have a great deal of room. 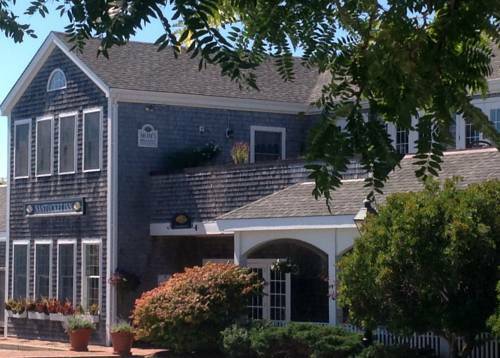 These are some other hotels near Nantucket Inn, Nantucket. 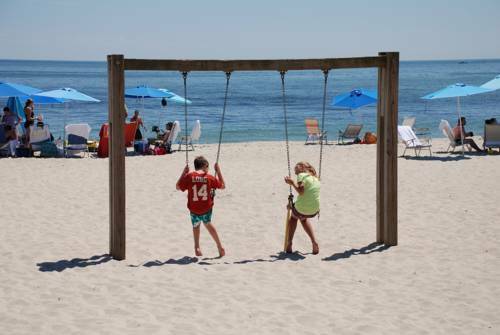 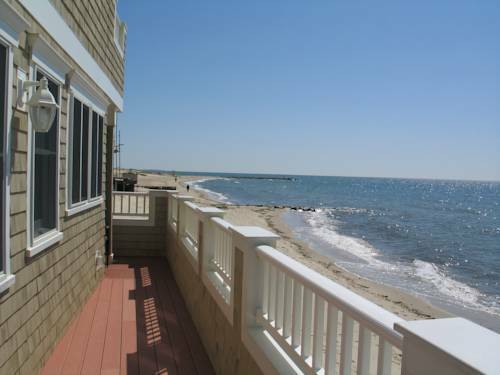 These outdoors activities are available near Nantucket Inn.